Good tradition. Since the late 1980s, Granitwerke Röhrig has been inviting associations to have Advent coffee and cake. 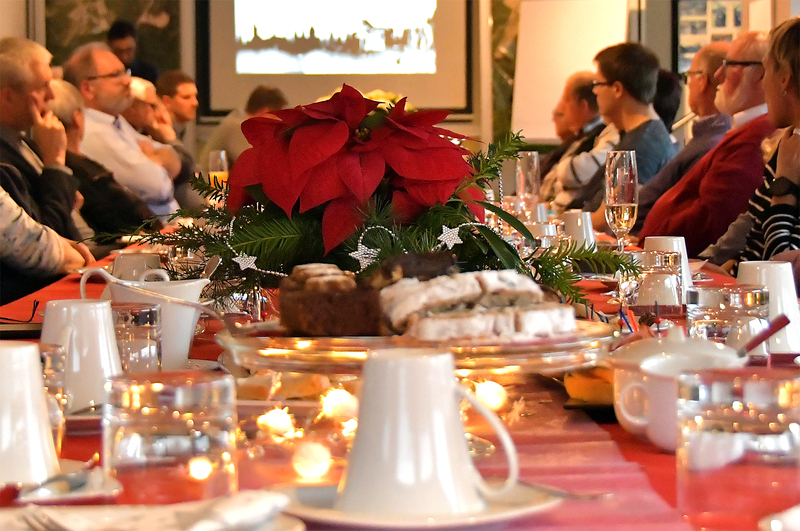 Senior boss Gerhard Röhrig installed the pre-Christmas event in the company to provide the associations with a treat. Junior CEO Marco Röhrig continues this tradition. A small circle has now turned into a large table: 24 representatives of associations, as well as local mayors, took their seats at the festively laid table. For the Röhrig family, the exchange with the associations is important. They would like to thank all volunteers, and express their appreciation for their voluntary work. The associations invited receive a donation for the promotion of the young generation. 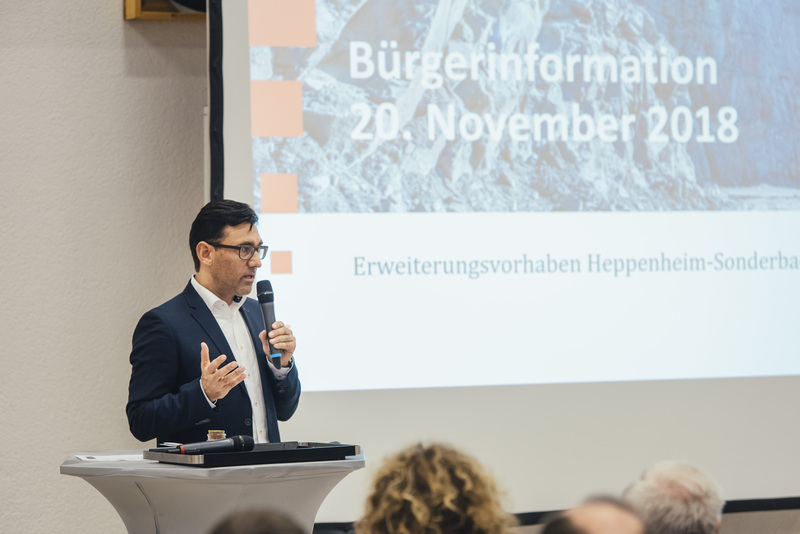 Röhrig explained that also Mayor Rainer Burelbach was invited, however, he was not able to come. A larger donation is to be submitted to him for the planned projects of the civic endowment, Röhrig informed.